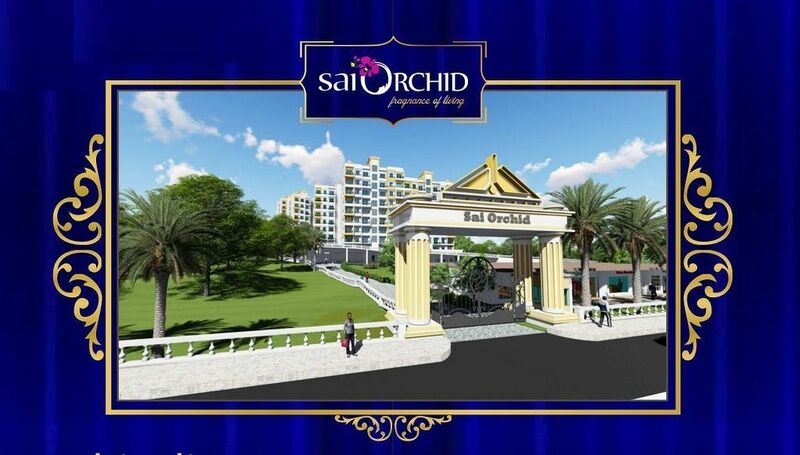 How Far is Gupta Sai Orchid? 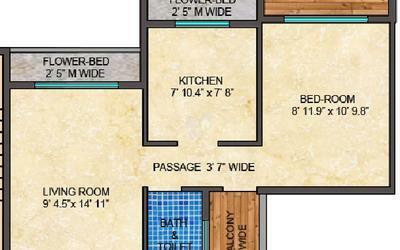 Gupta builders and developers and proviso group. Gupta builders and developers and proviso group is reputed builders and developers and last 35 years of presence in the market of real estate.